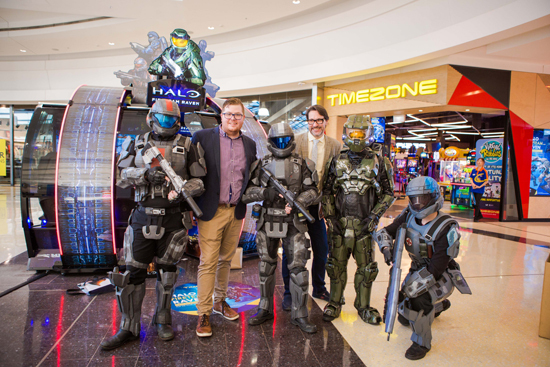 Timezone Australia was excited to introduce the first arcade edition of the Xbox cult favourite video game Halo to Australia. 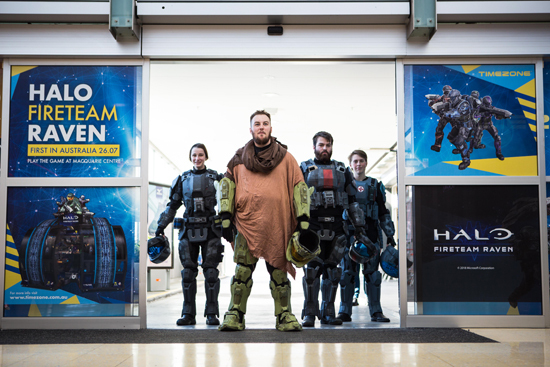 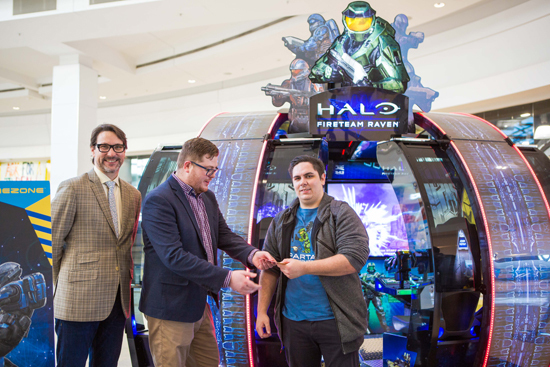 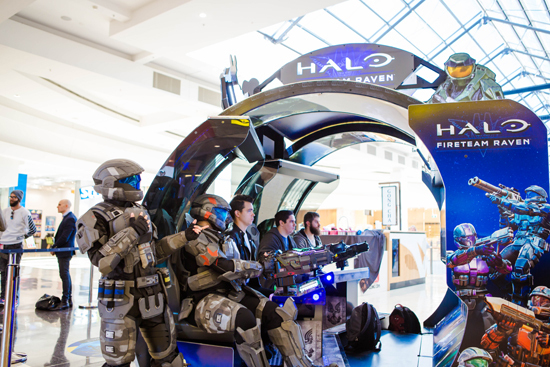 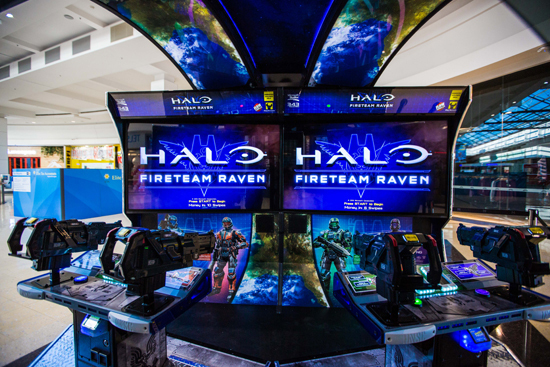 Halo: Fireteam Raven blew arcade gamer’s minds when Timezone Macquarie Centre became the first Australian venue to boast this state-of-the-art multiplayer gaming experience. 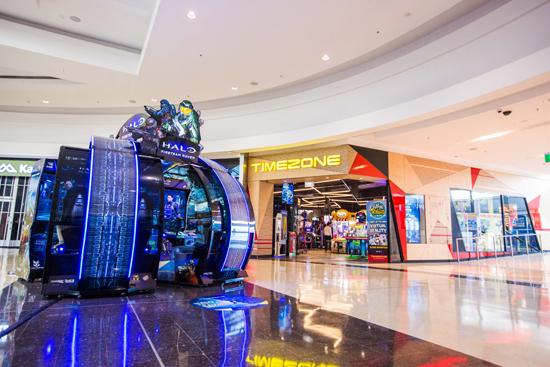 Timezone stores in Melbourne, the Gold Coast and Perth will follow hot on Macquarie’s heels, with the game debuting there next month in August. 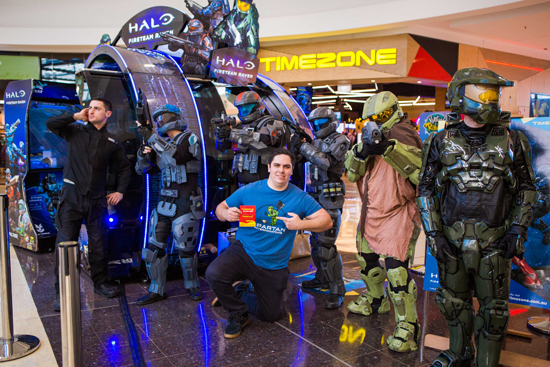 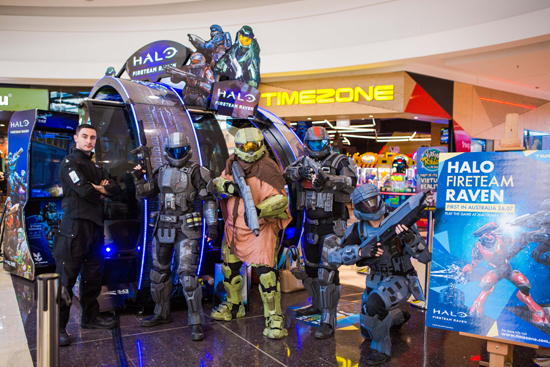 Timezone also offered fans the chance to participate in an online social media challenge Halo as part of this Australian first gaming launch. 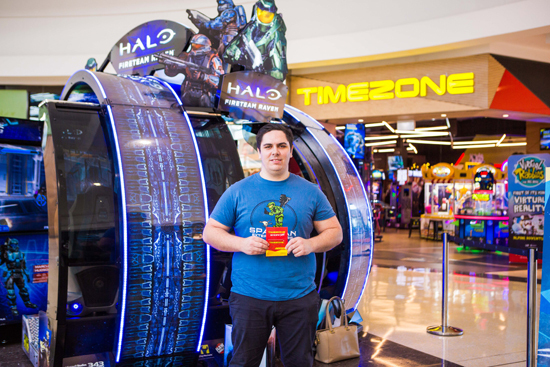 The winner, Trent John Webb (age 23) from NSW's Central Coast, won a year's worth of Timezone Power Play credit for his online entry. 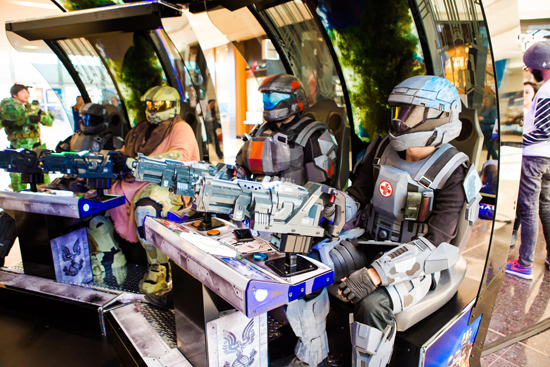 "I am so happy about this incredible experience. 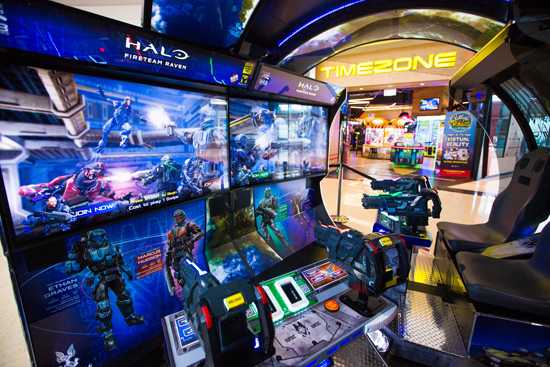 I have been a big fan of Halo since i was young and to see if brought to the arcade has been really exciting. 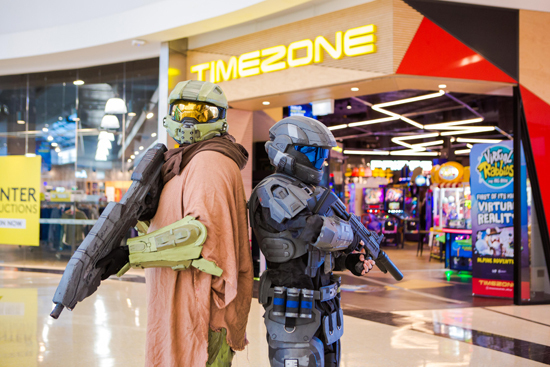 My girlfriend and I are ecstatic to come back to Timezone each week to play this game!" 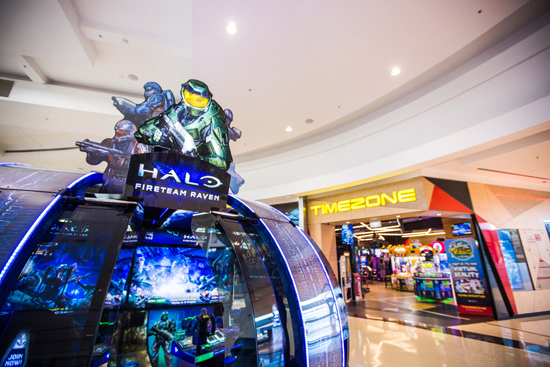 - Trent says.